Opened January 1921, in a conversion of an old stables. It originally seated 1,100, and was rebuilt and re-named Ritz after a fire in 1952. 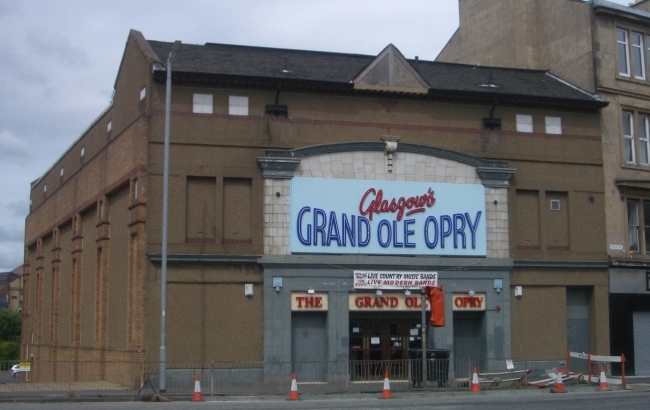 Closing as a cinema in 1959, it is now Glasgow's Grand Ole Opry.